Gil Klar wanted to build a swimming pool in the backyard of their house. His wife didn't agree with the idea as she wants a lawn where they and their kids can play soccer and other outdoor games. Undaunted, Mr. Klar created a plan which would give him his swimming pool while still having the lawn that his wife wanted. 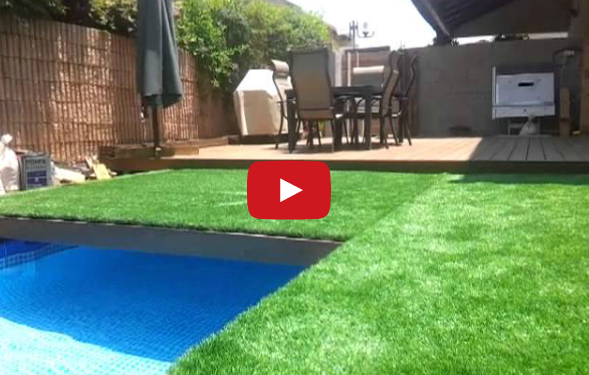 This plan involved building a hidden pool under the lawn.